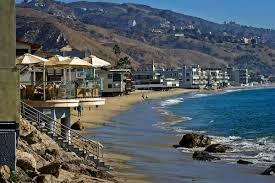 Looking for a property manager in the Malibu area? Look no further than Westside Property Management Inc. We are here to eliminate the stress, whether you are currently managing your own property, or dissatisfied with your current management company, we will bring you peace of mind. As a family-owned and operated, third generation real estate company, we treat each and every client like family, and the properties we manage as if they are our own. We manage Malibu Single Family Homes, Condominiums, 2-4 Unit properties, and Apartment Buildings. Let Westside Property Management show you what good Malibu property management can do for you, and your well-being. To request a management proposal click here and one of our managing partners will contact you shortly.